Rogers Realty & Auction Co., Inc. to conduct Rolling Stock Auction for the City of Charlotte & Mecklenburg Co.
“Over the last few years we have seen much growth in the use of both on site and online auctions,” a spokesperson for Rogers Realty & Auction Co., Inc. said. 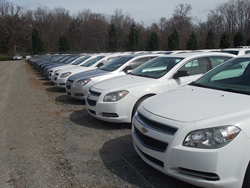 Rogers Realty & Auction Co., Inc. announces the City of Charlotte & Mecklenburg Co. Rolling Stock Auction twice each year. This Fall, the event will take place September 16th, beginning at 9 a.m. (EST) at 5550 Wilkinson Boulevard-Bldg. A, Charlotte, North Carolina 28208. 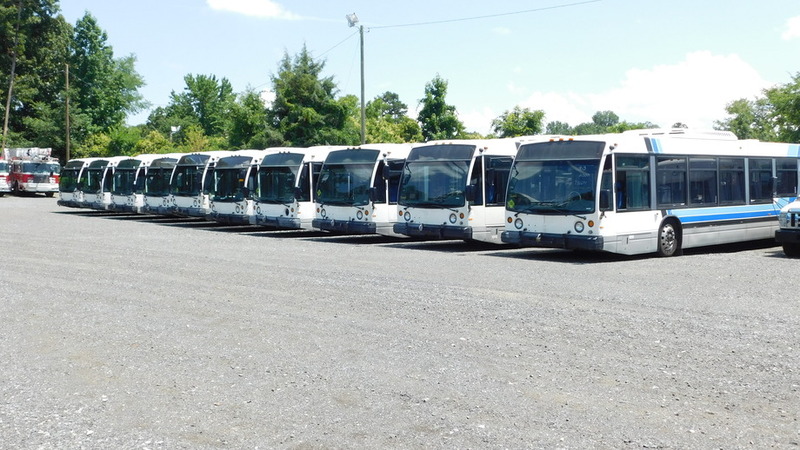 All auction items, including vehicles, heavy equipment, utility trucks, tractors, buses and much more, will be sold at absolute auction to the highest bidder. 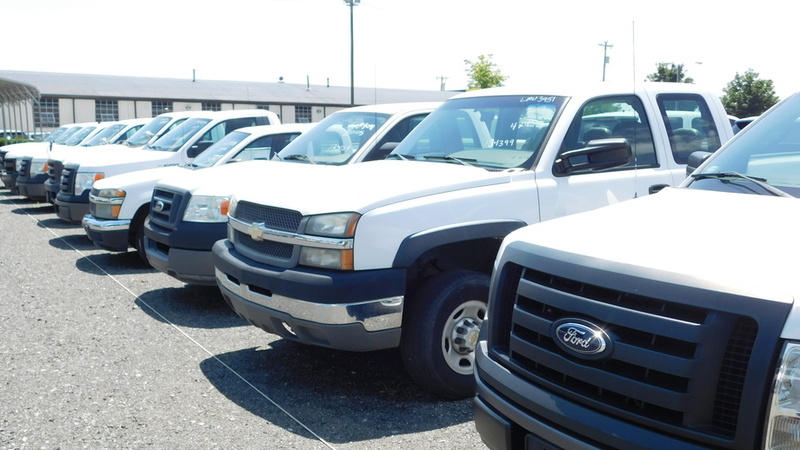 A preview date is set for Friday, September 15th to view all inventory. Buyers do not have to be present at the auction as this unique auction experience allows customers the option of bidding on site or online at http://www.rogersauctiongroup.com. Customers can view auction items on the Rogers Realty & Auction Co., Inc. website. Users can visit the website to set up a free account, view all items up for bid, place and verify bids, complete payments quickly and receive email notifications about the status of their bid. Today, more than ever before, auctions are providing results for buyers and sellers. Auctions are transparent, and buyers and sellers like that among other benefits of buying and selling at auction. With the ability to view products online, customers can access products miles away from the comfort of their homes, bidding is just as instantaneous as if on site and payments can be processed quickly and easily. Rogers Realty & Auction Co., Inc. has served hundreds of individuals as well as attorneys, local and national banks, mortgage companies, asset managers, Fortune 500 companies, local, state, and federal governments, universities, major corporations, brokers and others. Our auction division has sold single family, acreage, commercial, multifamily, industrial and resort real estate at public auction in several states. 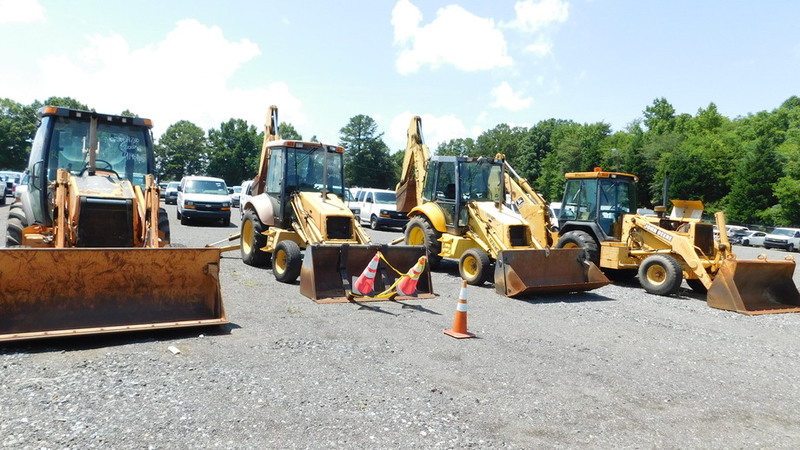 Our professionals conduct auctions for heavy machinery, real estate, business liquidations estate, municipalities and more. For more information, please visit http://www.rogersauctiongroup.com. NCAL #685.